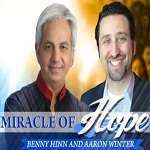 Free Live Conference with Benny Hinn and Aaron Winter! 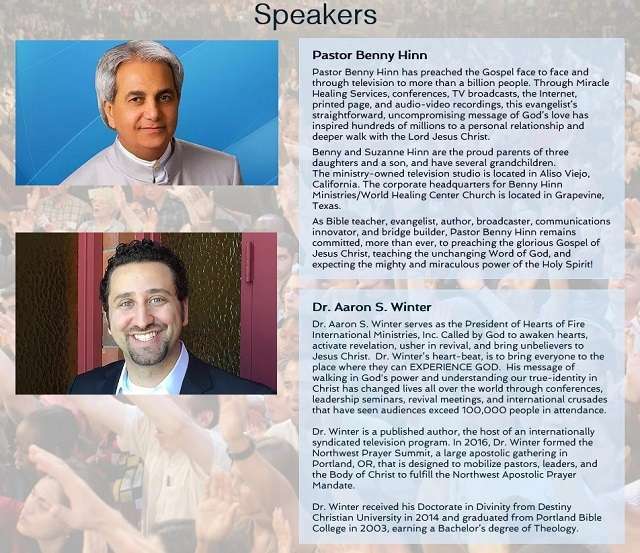 Witness God’s Love Power and Miraculous Healings! Just select below to receive your FREE Link, or you can help us with a love offering. With 52% of the budget raised, your donation (even one about the price of a cup of coffee) will help eliminate the budget for travel, staff and equipment. In fact, your support today will help us to continue to produce and supply these amazing live-events for you! Your Link will be emailed to you immediately! If you don’t see it by email within 5 minutes, please check your Email Spam Folder or click the tech support button on the right sidebar.